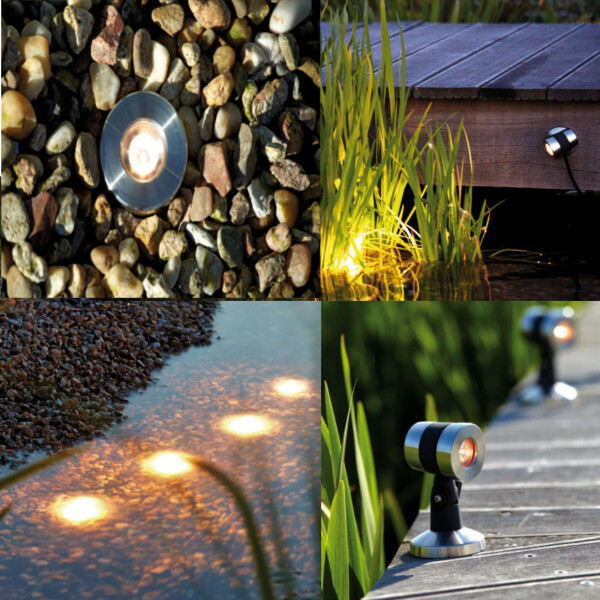 There is nothing better then some effective lighting to make your pond and garden the best it can be. 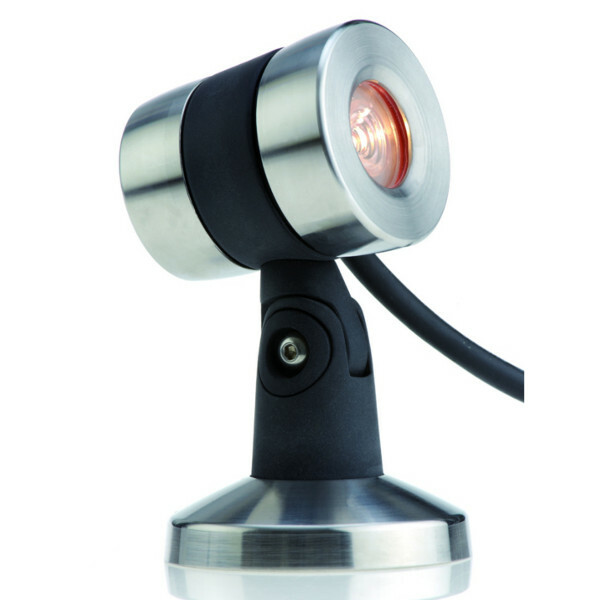 The Oase LunAqua Solo LED are perfect for adding to a pond either above or below water, to add that effective warm-white glow to the pond. 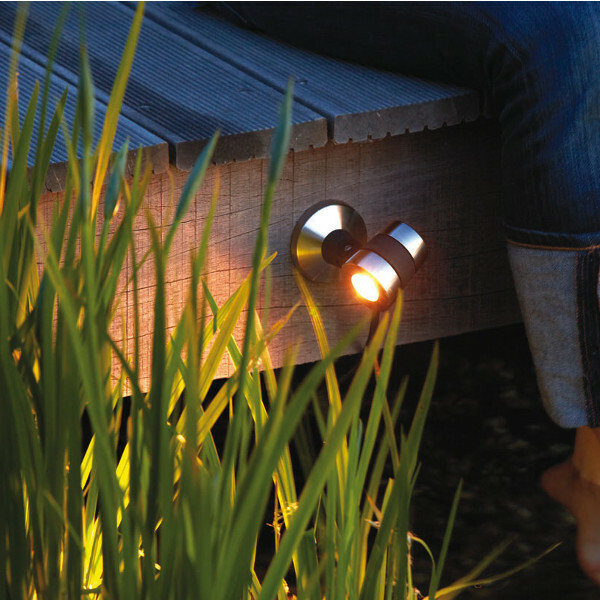 The lights are supplied with ground stakes to enable use within in the garden and a tool to assist with wall mounting. The beam can be adjusted so you can personalize your garden and pond display. The LED lights are sold as Solo units, add more and your pond and garden will be an illuminated wonder.